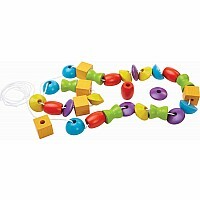 They create toys according to their aim Innovative toys for the development of every child. PlanToys incorporates thoughtful design and age-appropriate challenges to empower children, encourages social interaction, promotes natural learning, creative play and rewards discovery. Their uncompromising quality is achieved through experienced designing team through manufacturing, packaging and shipping, they are meticulously dedicated to a process that ensures children safety. PlanToys is made from recycled rubberwood that is non chemically treated. 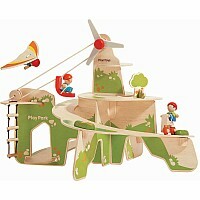 PlanToys enables children to play, learn and become closer to nature. PlanToys simplicity in design is combined with innovative use of materials and real-valued function encouraging more creative play in a good learning environment. 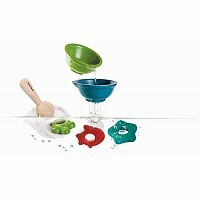 PlanToys recognizes the importance of promoting good quality of life, balanced with concern for environment. We are committed to minimizing our impact on nature.